New House For Gift Real Estate PowerPoint Templates And PowerPoint Themes 0912-"Microsoft Powerpoint Templates and Background with cardboard box and house"-"Cardboard box and house, real estate, business, marketing, boxes" Curb assumptions with our New House For Gift Real Estate PowerPoint Templates And PowerPoint Themes 0912. Face up to them with the facts. 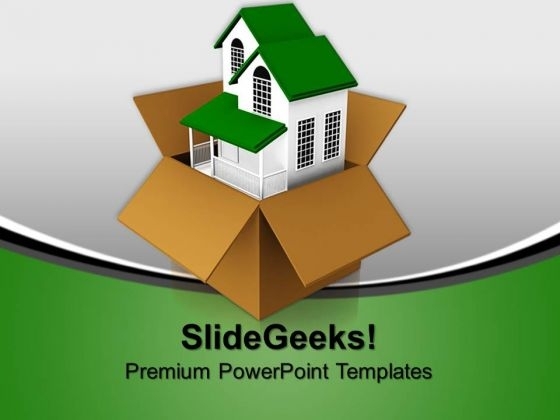 Our New House For Gift Real Estate PowerPoint Templates And PowerPoint Themes 0912 exhibit character. They embody commitment and dedication.